Jogotempo is the PUP that uses misleading techniques to prevent removal. Use Reimage to locate malicious components and get rid of them faster than with uninstall instructions. A full system scan blocks virus reappearance and prevents traffic to malicious domains. 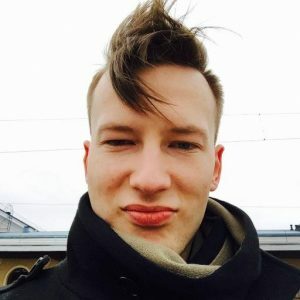 How malicious is Jogotempo virus? How can I let this adware to my PC? How to remove Jogotempo virus? 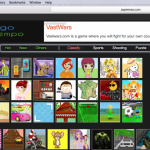 Jogotempo virus is yet another gaming platform used to promote funny-looking games. Nevertheless, its aim is to earn the money, so there is no surprise that this page is filled with different pop-up ads and banner ads. 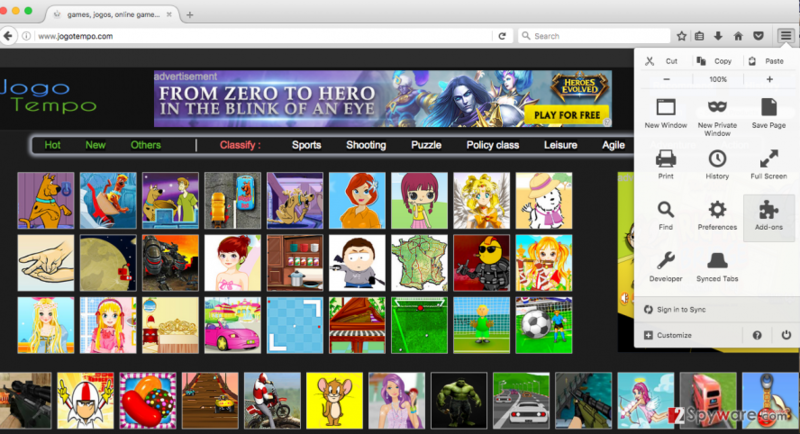 The majority of these ads are aggressively trying to promote certain games and services that should never be trusted. You should be extremely careful with those Jogotempo ads that are informing you about various deals, discounts, promo codes and similar things because they can result in the infiltration of Internet Speed Check, DNS Unlocker and other tools that are malicious. Because of these and other malicious traits, this service has been included to “adware” category. 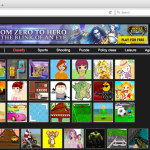 If you have been suffering from its ads (they typically show up after installing one of games promoted on this website), you need to remove Jogotempo virus from the system. the safest way to do that is to use Reimage. 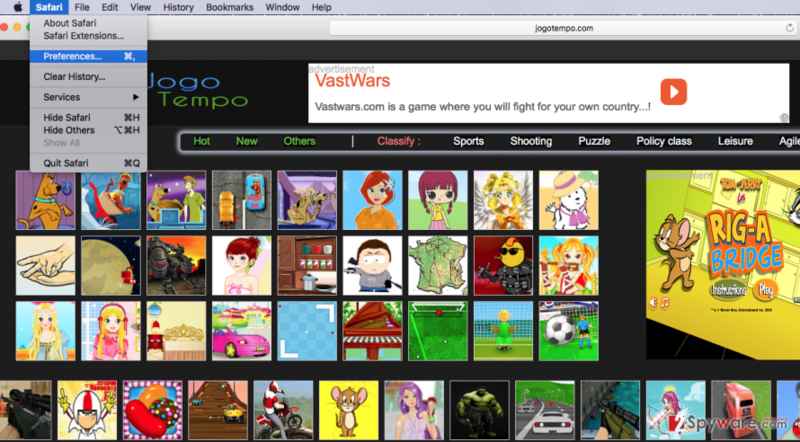 Redirects to Jogotempo.com site are usually noticed after the browser hijacker or adware manages to infiltrate the system. Typically, such PUPs are spread in via software packages as optional components. They can be attached to various download managers, PDF creators, video streaming software and similar shareware. Nevertheless, such attachments are always set by default, what means that you can untick them and prevent their infiltration. If you want to prevent this kind of scenario, you have to check whether the freeware, that you are about to install, is filled with browser add-ons, plug-ins, toolbars, etc. To do so, you have to select Advanced/Custom installation option, read all the terms and untick all components that you are not familiar with. Technically, this is just a gaming platform which has been involved to the distribution of third parties. However, ads that are displayed with its help are really questionable. According to PC security experts, you need to remove Jogotempo and every game that you installed from this page. If you are not tech savvy, you should think about automatic removal of this adware. For that, you should select one of Jogotempo removal tools that are listed below. If you don’t want to install additional software on your computer, you can select manual removal method. In this case, you will have to perform several steps prepared by 2-spyware.com experts. Question: Why right after closing Jogotempo ads or even reporting that it’s irrelevant, they keep reappearing during my browsing again and again? Answer: The mere fact that you are receiving those advertisements is warning. These ads are not generated by the websites that you are visiting. These ads are typically caused by sponsored add-ons activated in your web browsers. As we have already noted, Jogotempo.com virus is ad-supported and may initiate a variety of unwanted activities. If you have already received ads generated by this adware and even clicked on some of them, our strongest recommendation would be to check your machine with a reliable anti-spyware. This way you will remove this adware and all other PUPs that might have entered your machine with its help. To remove this adware/browser hijacker from Windows, you need to uninstall each of its entries. Make sure you remove Jogotempo 3.2 and other versions of this PUP. In addition, you should also get rid of suspicious entries, such as Delta Homes, Search Protect, Internet Speed Check, DNS Unlocker, etc. Here, look for Jogotempo or any other recently installed suspicious programs. To get rid of Jogotempo virus, you should uninstall every component of this adware. Delta Homes, Search Protect, Internet Speed Check and DNS Unlocker could be related to this virus. At the moment, there is 3.2 version spreading around and infecting PC users. Wait until you see Applications folder and look for Jogotempo or any other suspicious programs on it. Now right click on every of such entries and select Move to Trash. When in the new window, check Delete personal settings and select Reset again to complete Jogotempo removal. Once these steps are finished, Jogotempo should be removed from your Microsoft Edge browser. Here, select Jogotempo and other questionable plugins. Click Remove to delete these entries. Now you will see Reset Firefox to its default state message with Reset Firefox button. Click this button for several times and complete Jogotempo removal. Here, select Jogotempo and other malicious plugins and select trash icon to delete these entries. Click Reset to confirm this action and complete Jogotempo removal. If your Safari is infected with Jogotempo.com virus, you can fix it by removing it from your browser’s add-ons. To find them, go to Preferences.. Here, select Extensions and look for Jogotempo or other suspicious entries. Click on the Uninstall button to get rid each of them. Now you will see a detailed dialog window filled with reset options. All of those options are usually checked, but you can specify which of them you want to reset. Click the Reset button to complete Jogotempo removal process. This entry was posted on 2016-11-23 at 02:04 and is filed under Adware, Viruses. You can quickly scan the QR code with your mobile device and have Jogotempo adware manual removal instructions right in your pocket. How did you remove Jogotempo adware?